The Easidri Grooming Towel is a great gift for dog and horse owners alike as it helps to reduce drying times and means an end to wet, smelly towels! The towel is made from a special synthetic ‘sponge’ that absorbs water like a natural sea sponge, is as flexible and easy to use as a towel, and is tough and durable. To use, remove Easidri from the plastic container it is supplied with (as it should be stored damp to maintain flexibility), use to dry the animal, and wring out as required to remove moisture. After use, the towel can be machine washed, disinfected or just folded up and placed in the plastic tube again, ready for next use. 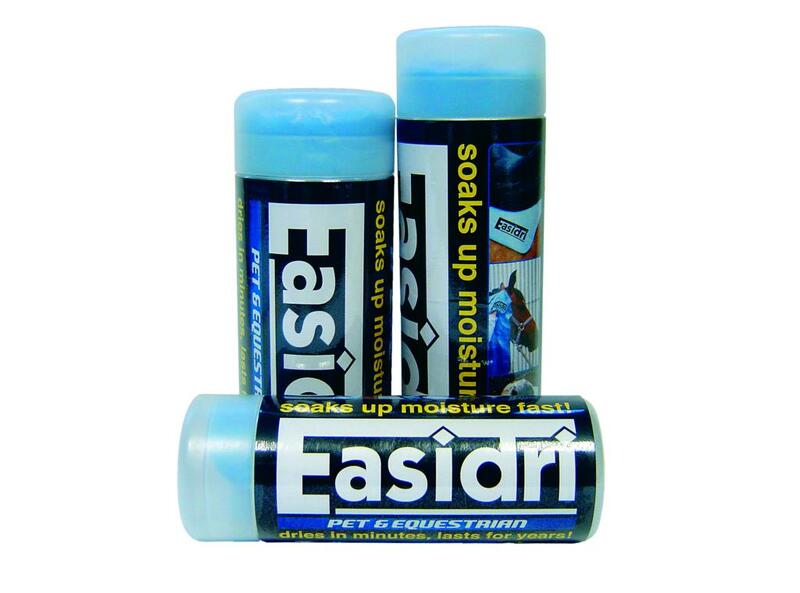 For dog owners, Easidri can be used at home and is also ideal for travelling as it reduces drying times by up to 60% and takes up next to no storage space before and after use. For horse owners, it can be used to dry the horse after washing and even to dry heels and hard to reach areas in the winter. 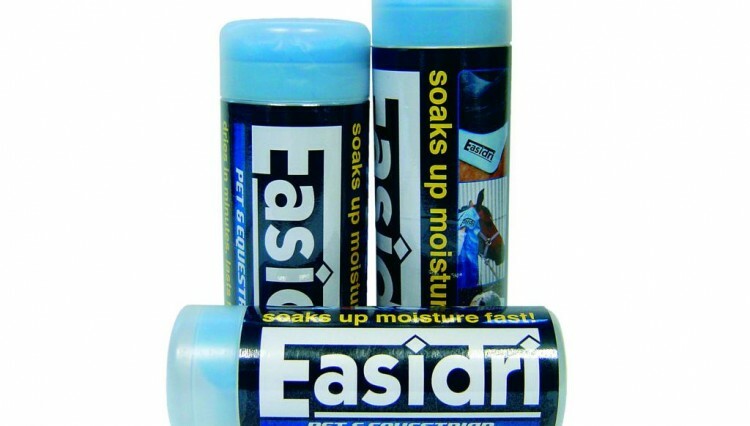 The Easidri Grooming Towel is available in three sizes and prices start from £9.00. 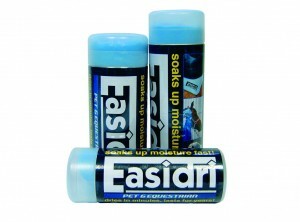 For more information about Easidri, visit the website www.easidri.com or email sales@easidri.com. 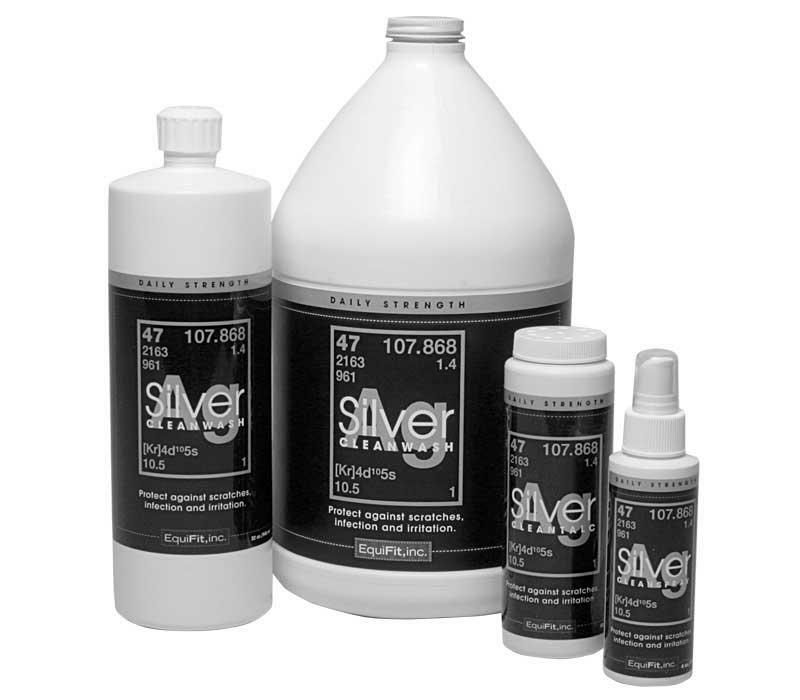 Winter ailments can have a silver lining! The sleeves are off for summer!